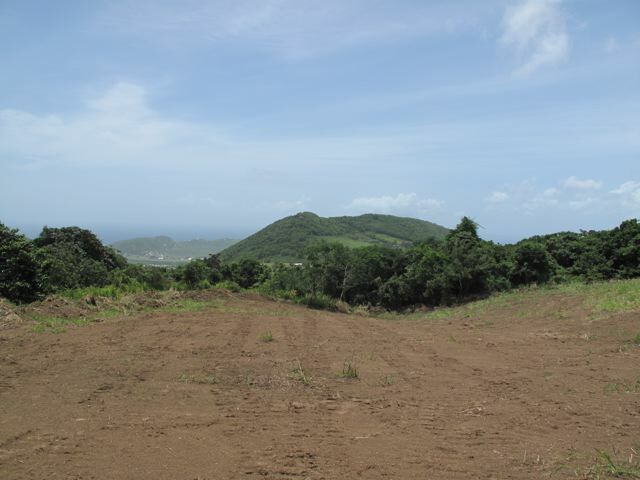 Lot Size - 43,560 sq. ft. 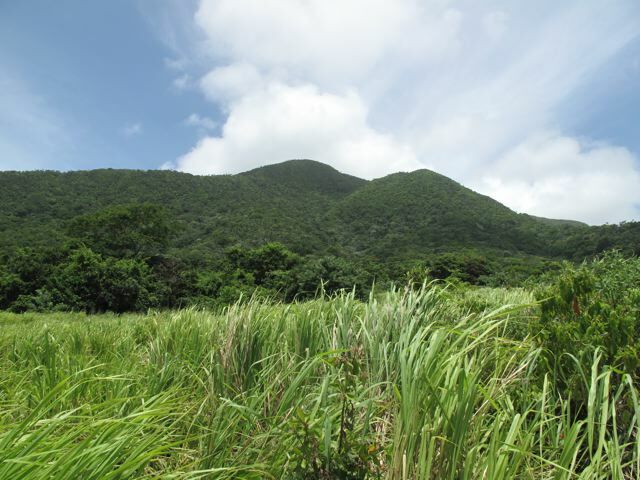 This acre lot in Fountain offers nature at its best! 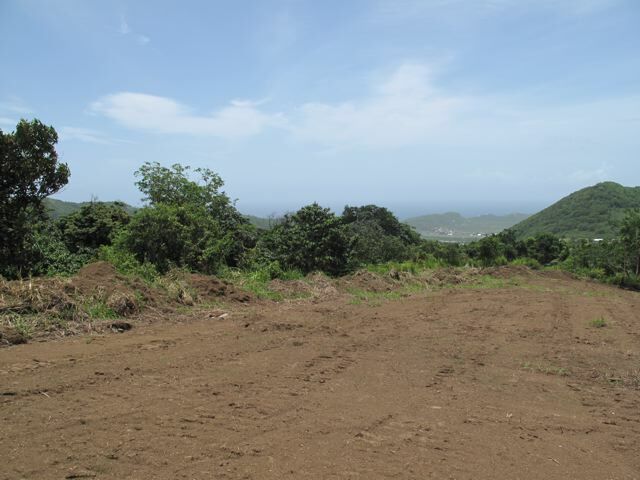 The undeveloped lot is accessed via a track that is maintained by the Water department for access to a water source. 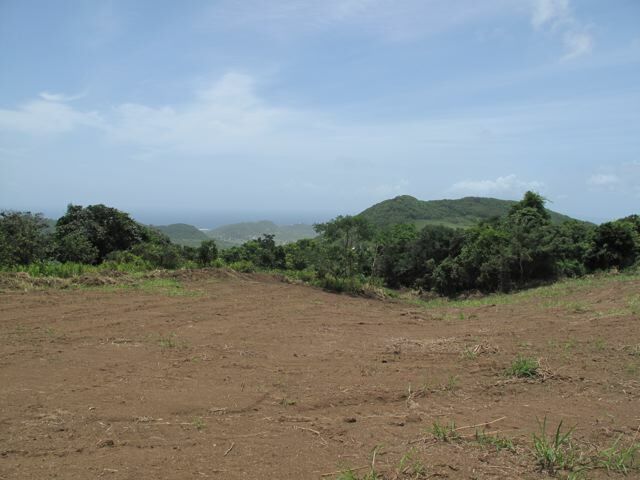 Offering stunning ocean views and a rainforest setting this lot is nature as it should be.